1. Change the way you travel to work. Although driving to work may be a hard habit to shake, transport represents over 40% of greenhouse gases in NZ each year. So, choosing to walk or bike on the nicer days will not only save you money, it will also help you contribute to a healthier environment. If there’s no way to avoid driving, see if you can pick up a colleague on the way - that’s one less car on the road! When you do drive… ensure your tyres are inflated and you monitor your speed to conserve fuel. 2. Give your home some Vitamin D.
Make the most of the sunlight during Spring by turning off your heaters/heat pump and opening your curtains and windows during the day to dry out your home and circulate fresh air into the rooms. Be sure to close the curtains by dusk to contain the warmth. 3. Save energy in the kitchen. Saving energy when you cook is easy when you use the correct equipment. Make sure you use the right sized pan with a lid when using the stove-top to ensure you don’t waste any heat. Also, if you’re cooking small quantities of food, consider using a microwave rather than an oven because the quicker it heats your food, the less energy it will use. On the warmer Spring days, why not dust off the barbecue and cook outside instead? 4. Cold wash when possible. Hot water is a luxury which is why we should value it by using it sparingly. 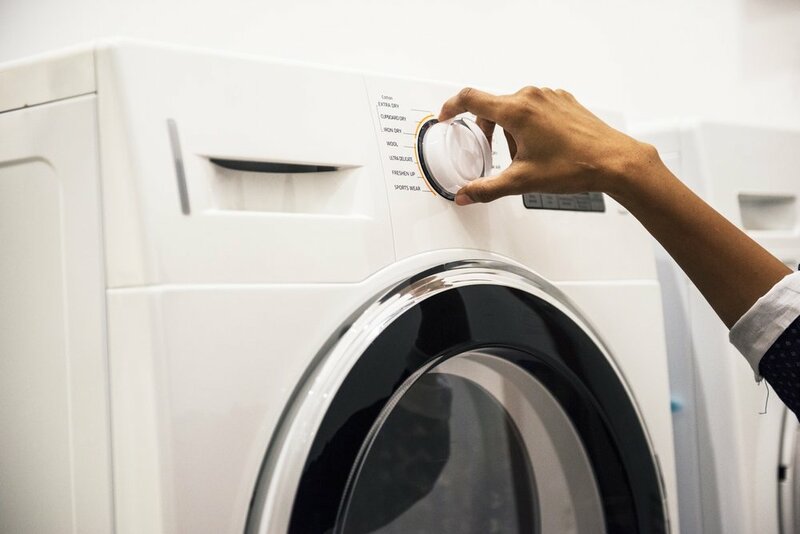 One way you can do this is by washing your clothes in cold water - most modern washing machines don’t need warm water to wash clothes adequately. Another way to conserve power is to cut down on your shower time to reduce your both your power and your water usage. Standby mode is one of the biggest culprits of electricity consumption and can contribute to 10% of your electricity use. In order to minimise this, rather than simply turning your electronics off at night or before you go out, turn them off at the wall to ensure that there is no power going to the device at all. By following these 5 simple steps towards reducing your energy, you may begin to see changes in your power usage. One way to keep track of this as an energyclubnz customer, is by using the usage tracking tool which can be found on the My Account dashboard.